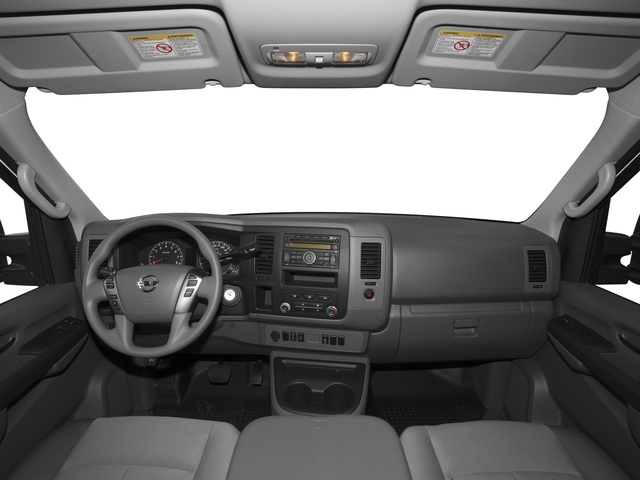 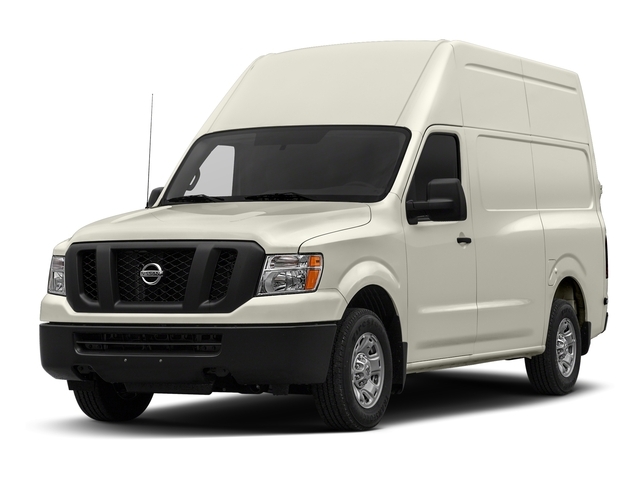 2017 Nissan NV Cargo for sale in Little Neck, Bayside, Glen Oaks, Floral Park, NY 1N6BF0LY3HN809934 - Great Neck Nissan. 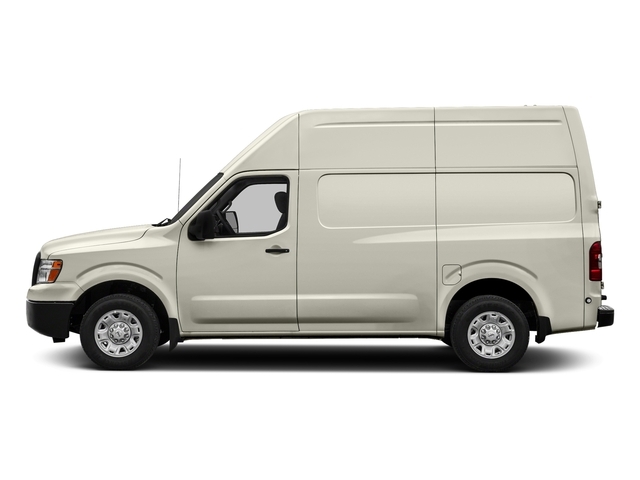 I'd like to possibly purchase this 2017 Nissan NV Cargo. 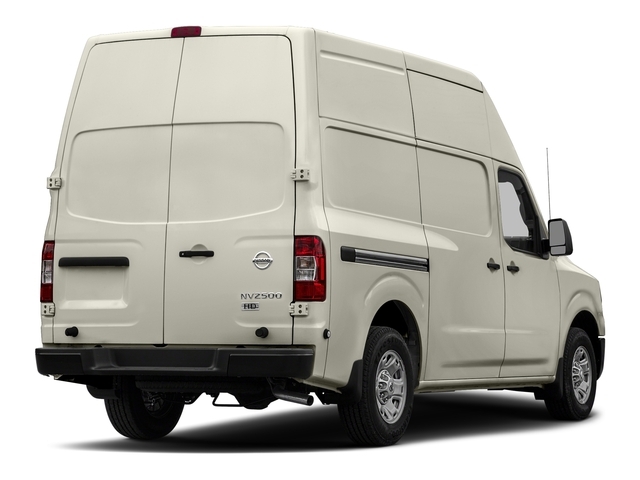 Is this 2017 Nissan NV Cargo still available?